- GEOcompass: Directionless? You're GEO-ed! The society’s bi-annual Dinner and Dance event this coming Saturday (7 September 2013) marks the final event and the end of our term. 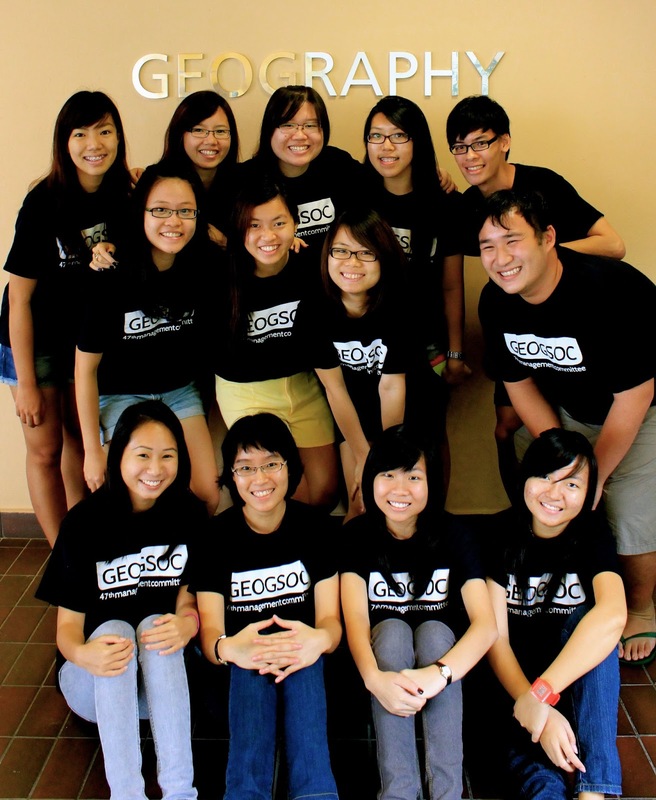 With the newly elected 48th Management Committee taking over the running of the NUS Geographical Society, it is my hope that you will continue to support the new committee as they do their very best to serve the NUS Geography community.